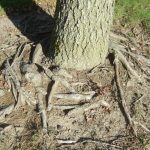 Girdling Roots are a common problem with Maple trees, especially Red Maples. 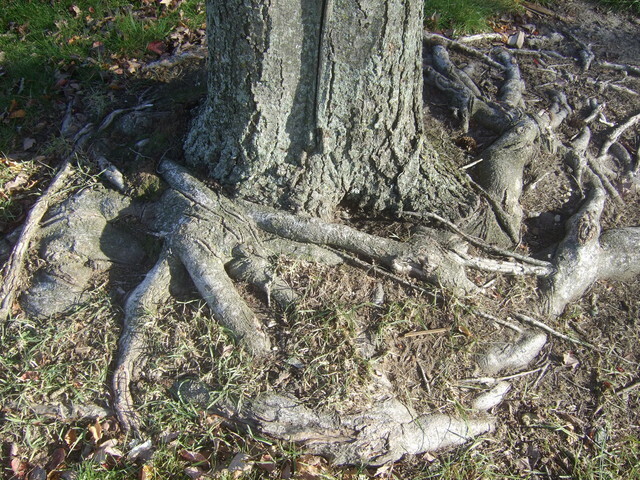 When girdling roots are small they can be removed. 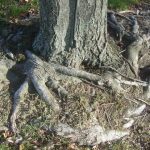 Girdling roots that are not removed from around the base of trees can grow into the trunk and restrict the flow of nutrients from the soil to the tree. 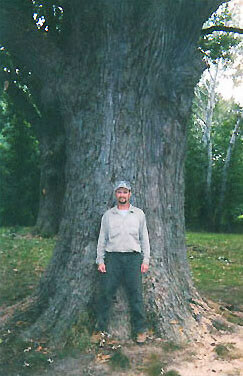 Trees that are severely girdling have dieback, usually starting at the top. 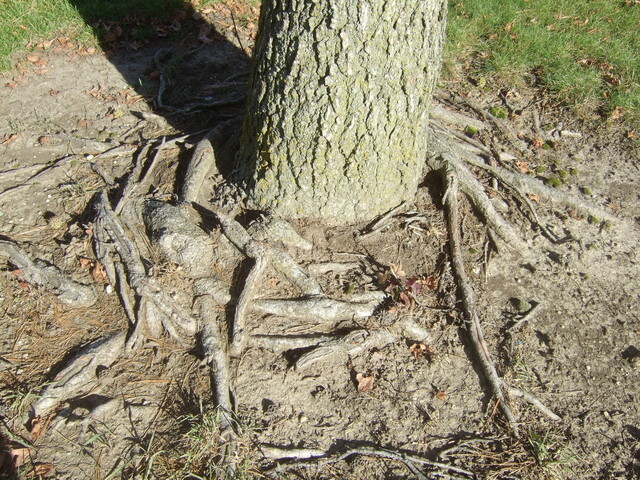 Others symptoms of severe girdling are early leaf color and leaf drop, small leaves and overall thinning of the canopy. Severely girdled trees slowly decline over a period of many years.